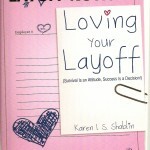 Just click the link above to visit the new Loving Your Layoff web page. 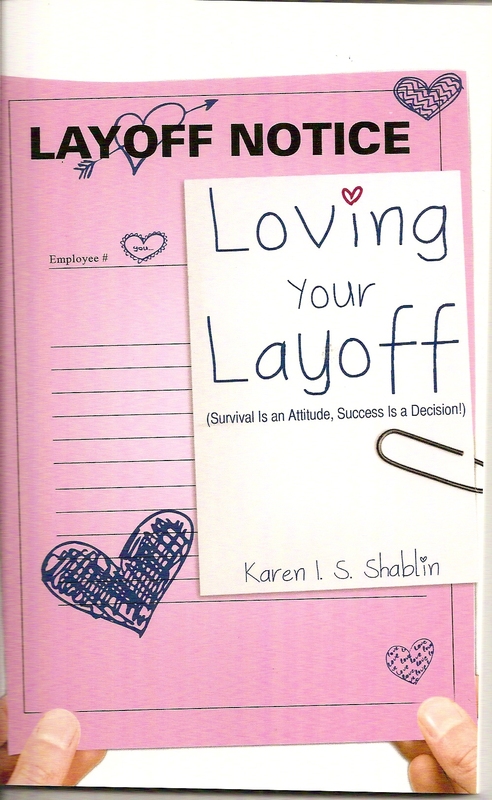 Karen I. S. Shablin has developed a one and one half hour seminar to help your church members, office or other organization’s member develop the skills they need to survive a layoff. Skills like writing a resume or networking are easy to acquire. Mrs. Shablin works with your group to develop the skills necessary to survive and thrive during a layoff with your faith, family, finances and future intact. Humor and good basic information is available to help you and your members survive this difficult time! Please contact Karen I. S. Shablin at lovingyourlayoff@verizon.net for more information.